3). Provision of Water Tank with Rain Water Harvesting Facilities for Water and Sanitation at the Entebbe Welfare School for Children with Special Needs. At the outset, the original plan was to provide sustainable sources of clean water and sanitation to two communities with large numbers of children. However, there were some project variations along the way as explained below. The project was eventually extended to a third community. These three institution-based communities are located in the Entebbe area in Uganda. Originally the plan for the second project was to address the needs of the Kigungu Primary School, a Government of Uganda aided school under the Universal Primary Education program. However before the project at Kigungu Primary School could be implemented, another donor offered to meet the school's needs by providing a larger water facility that was four times the capacity of the facility designed to be provided by the Rotary project. In consultation with the RC of Westminster West, the Rotary resources were channelled to another community, Entebbe Hospital where a similar and greater need existed. After the completion of the project at the Entebbe Hospital, there were surplus funds remaining. The Rotary Club of Entebbe then contributed additional monies to the surplus funds and implemented the project at the Entebbe Welfare School. The SOS Children's Village in Entebbe is one of four SOS Children's Villages in Uganda offering long term care to children and it operates a Health Centre that offers free health care to its resident children and very highly subsidised care to children from needy families in the surrounding villages. A 10,000 (ten thousand) litre water tank with rain water harvesting facilities was installed on a metal tower at the SOS Village Health Centre and was handed over to the SOS Village Director and the Management of the village at 1100 hours on the 25th May 2013 as part of the Rotary Club of Entebbe Silver Jubilee celebration. This project has provided water to the Health Centre to help keep its operating costs low. 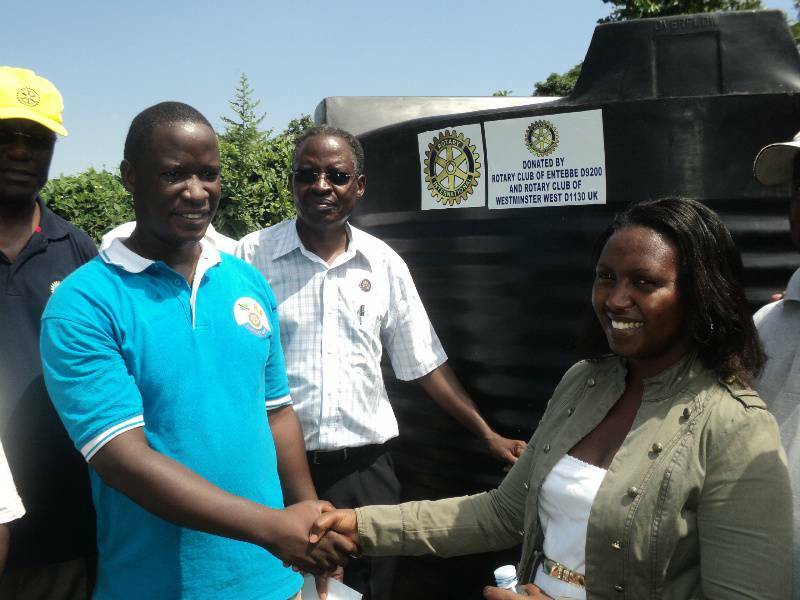 In consultation with RC of Westminster West, the Rotary resources were channelled to another community, Entebbe Hospital where a similar and much larger need existed for providing water & sanitation and a solar power system to the hospital. A 10,000 (ten thousand) litre water tank with rain water harvesting facilities was installed on a metal tower at the Entebbe Hospital and was handed over to the Medical Superintendent and Management of the Hospital at 1230 hours on the 25th May 2013, also as part of the RC of Entebbe Silver Jubilee Celebration. The Entebbe Welfare School for Children caters for children with special needs including those with mental and physical disabilities. 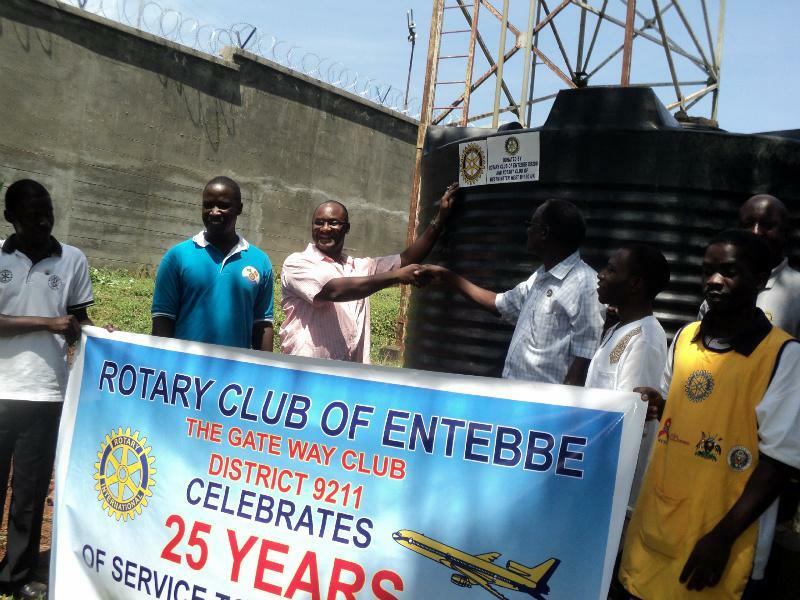 The Entebbe Welfare School requires a lot of water to cater for the hygiene and sanitation of the children. As such the school used to pay high charges to the water provider, National Water & Sewerage Corporation. The bills were usually way beyond the financial capacity of the school. The rain-water harvesting system was a one-off investment that provides free and sustainable source of water for the children. 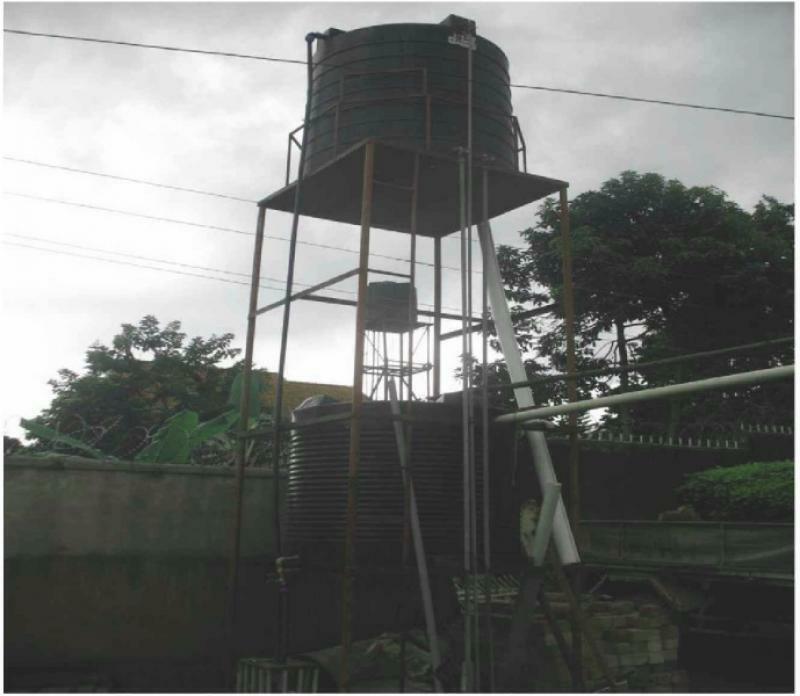 This Project entailed the provision of a 4.000 litre water tank on a high metal tower, the provision of an electric water pump to pump rain water from an existing tank at ground level, which in turn receives water from the roof of one of the buildings at the school. The higher tank then supplies the water to the toilet system and other areas the school. The water from the mains supply by National Water and Sewerage Corporation remains shut off and is used only when the rains stop. 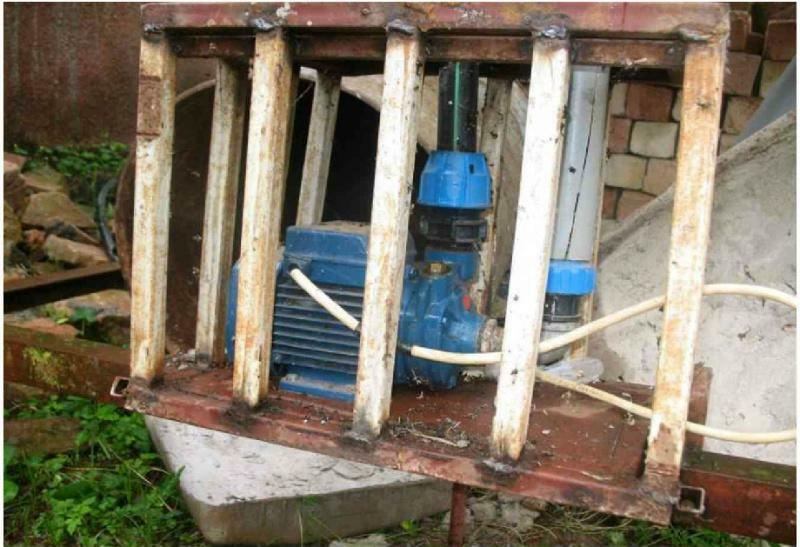 This has very significantly reduced the usage of billed water and significantly reduced the schools water bills. All the projects were branded "Donated by the Rotary Club of Entebbe, D9200 & the Rotary Club of Westminster West D1130, UK". On the procurement of the 3 tanks, the third project received a 25% discount under a new partnership with the suppliers, CresTanks Uganda Ltd, saving the project Ugx 2,500,000 (about £650) on the cost of the tanks. This report was written by Past President and Chairman of the Projects Committee Past President Alex Kakuru from the Rotary Club of Entebbe. PP Alex visited the Rotary Club of Westminster West(RCWW) on 3rd July 2013 to present his project completion reports on the first two projects. He then returned to the RCWW on 30th July 2014 to present the final project completion report pertaining to the Entebbe Welfare School. The RCWW was pleased to receive PP Alex on both occasions and thanked him for making the commendable effort to come to London to make his presentations. 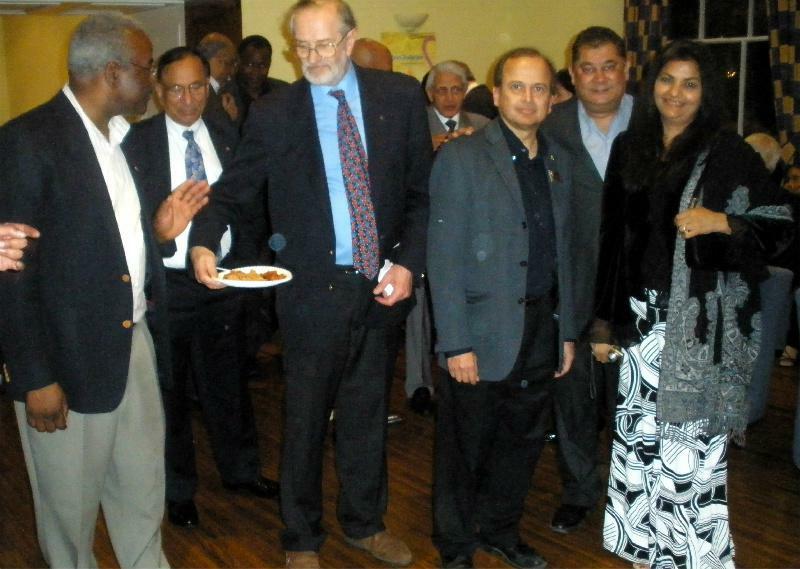 Past President Sanjeev Phadke was the Rotarian who agreed to support this project during his Presidential Year 2011-12. 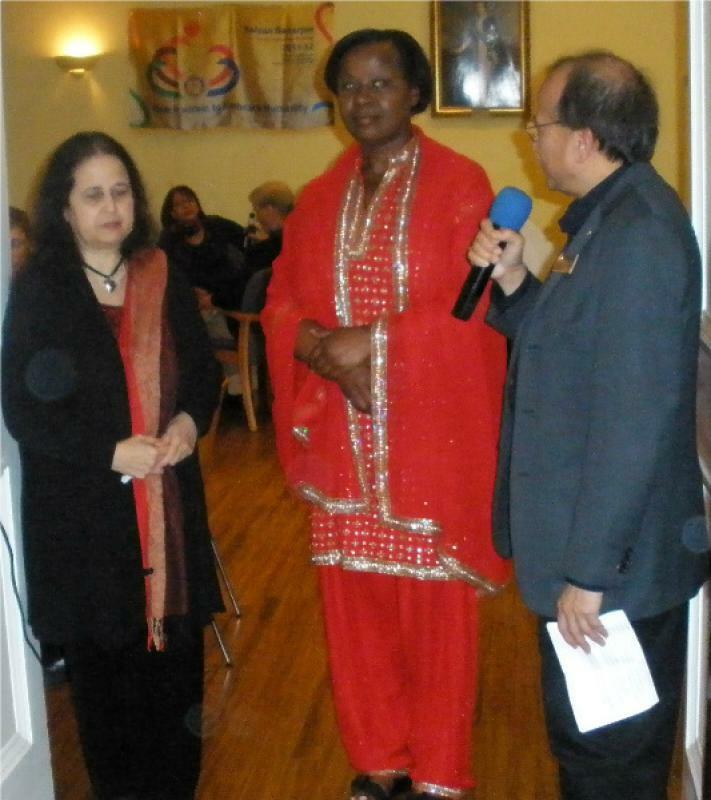 He organised an International Evening at York Gate to raise funds for this Project. The chief guest at the International Evening was the Ugandan High Commissioner to the UK, H.E. Mrs Joan Rwabyomere. A total of three thousand five hundred pounds(£3,500) was raised by the RCWW. This was converted to five thousand two hundred and seventy five US dollars(US$5,275) to fully fund the Project.